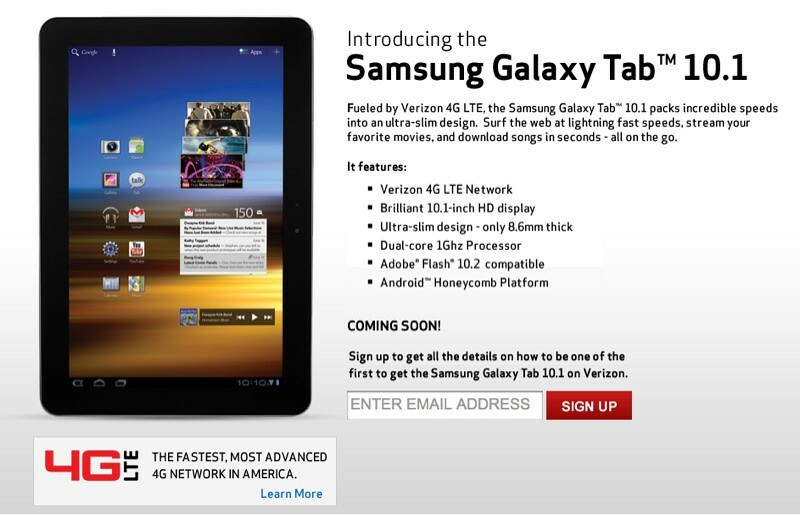 iP3: LTE iPad 3 coming for the holidays? The Wall St. Journal reports on a research note by Asia-based CLSA which says that Apple is working on an LTE-iPad in time for the holiday shopping season. AT&T’s LTE rollout begins later this year, while Verizon’s is already giving users eye-popping download speeds around the country.